This program will give you exactly what you need to be able to enjoy your dog’s company more in a day to day life and out on walks, without the day to day struggle! Need a little fine tuning so your dog is just more well-mannered and doesn’t drag you down the street on walks? We’ll teach your dog to walk next to you without pulling, even in busy downtown areas. 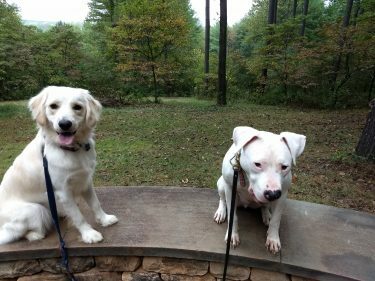 This program focuses on leash manners and does not address off-leash behavior or issues such as anxiety, leash reactivity, or aggressive behavior.